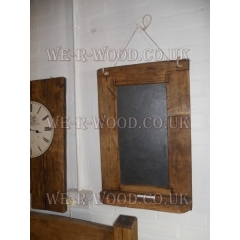 Compliment your oak furniture, such as your coffee table or sideboard with our coathooks and blackboards. 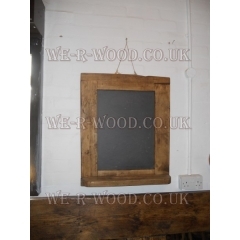 Our hand crafted black board, hand finished wooden bedspoke tables can be fini..
Our hand crafted blackboard 2, hand finished wooden bedspoke tables can be fin.. 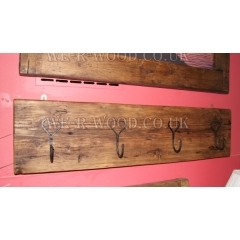 Coat Hook Our hand crafted, hand finished wooden bespoke Coat Hook can be finished in wax, lime w.. 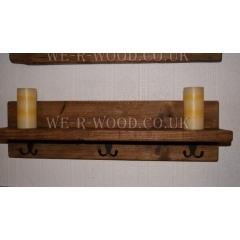 Coat hook with shelf Our hand crafted, hand finished wooden bespoke blanket boxes can be finished..